In WhatsApp, when someone sends a message, a single gray tick mark appears upon successful dispatch on the network. When the message reaches the recipient's service, a second gray tick mark appears. After the person reads the message (meaning the message is opened), both tick marks turn blue and function as a read receipt. In a group chat, both tick marks turn blue only when every participant of the group chat has opened the message. The person you sent the message to hasn't opened it yet. Either you or the recipient disabled read receipts in the app's Privacy settings. Either you or the person you sent the message to is not near a Wi-Fi or cellular connection. The blue ticks force you to respond to messages immediately lest your friends and family members—who can tell you've opened their messages—believe you are ignoring them. It is better for your privacy if they are not notified about that. 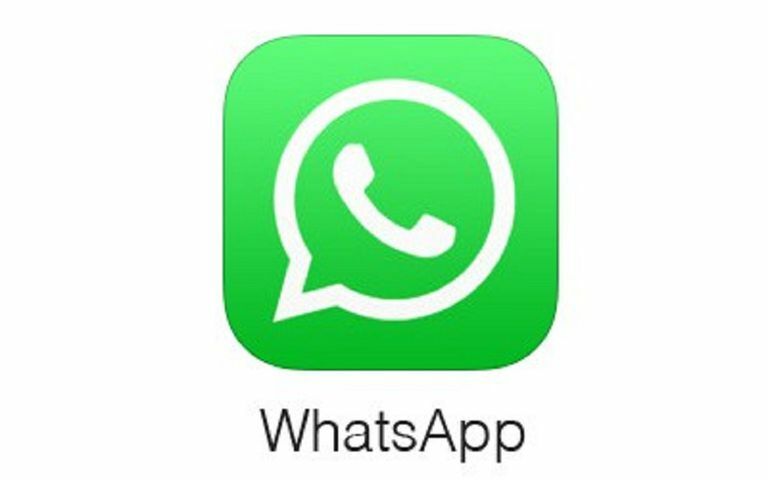 WhatsApp offers a way to disable read receipts. Tap Privacy. Scroll down to Read receipts and uncheck the option. Even if you disable read receipts, they remain enabled in group chats. There is no way to turn off the revealing tick marks in group chats.